Home / News / Niall Harris and Ethan Price win EABL MVP awards! Completing our Academy League awards week, we have the all-important and highly coveted MVPs for 2018/19. The selection for each league are voted for by the team themselves and recognise a truly elite level of performance throughout the season. After going undefeated, Charnwood College understandably featured heavily in the voting but after a close run race, Niall Harris is this year’s EABL North Conference MVP! With a division leading 26.0 efficiency rating on the season, Harris has consistently excelled for Charnwood on their way to a spotless campaign. Averaging 19.0ppg, including going 68.3% from the field, Harris added 6.8rpg, 4.6apg and 3.2spg to stand out as one of the finest players in the league this season. The talented guard was understandably a unanimous selection to the Conference’s All-1st team that was announced yesterday and this award also represents the 2nd season in a row that a Charnwood player has been named the Conference’s MVP after Sesan Russell’s success in 2017/18. The MVP voting was equally tight in the South Conference, but despite impressive season’s from Itchen’s Jeremy Sochan and Barking’s Ade Adebayo, Copleston’s Ethan Price was simply too good to look past. The win gives Price his 3rd award of the season after being named Defensive Player of the Year on Tuesday and an All-1st team selection yesterday. Price posted the highest efficiency rating of any player in the EABL this season at 31.1 and was one of only two players to average over north of 20 points a game on the year. His stats pf 20.7ppg, 14.3rpg, 2.1apg, 2.4spg and 3.4bpg were clearly enough to impress the rest of the EABL and were hard to argue against come the end of season voting. 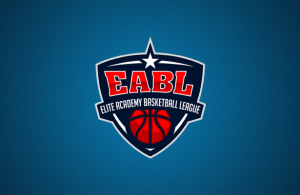 The curtain falls on the 2018/19 EABL season this coming Wednesday as the Academy League Finals take centre stage at the University of Essex. 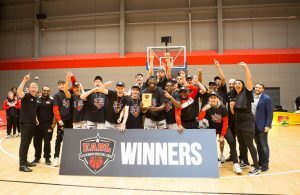 The EABL Final tips off at 5:30pm between last season’s champions Barking Abbey and Charnwood College, a repeat of the 2016/17 Final that Barking won 82-65. 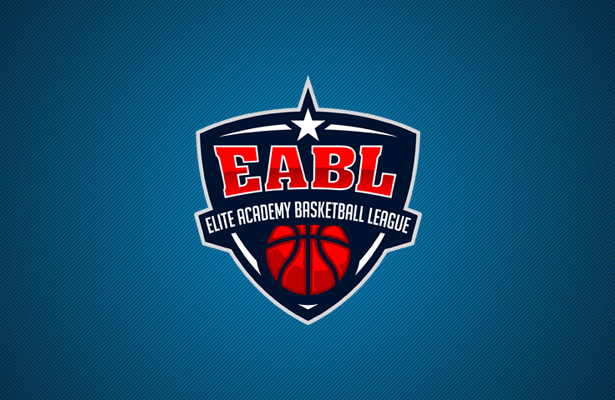 ← Previous Story EABL All-1st and All-2nd teams announced! 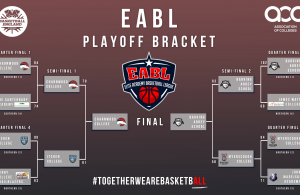 Next Story → PREVIEW: Charnwood College face Barking Abbey in EABL Finals!